Caldwell Property Management, Caldwell Property Managers, Caldwell, ID Property Management Companies. First Rate Property Management demands that our staff provide you and your tenants with prompt and satisfactory service. If you ever have a question or concern, you can contact any of us, to include the President, at any time. If after talking to the President, and you still are not 100% satisfied with our service, First Rate Property Management will agree to allow you out of your contract, free of penalties and fees. Find another management company that will do that! Why Boise Property Owners Choose First Rate Property Management, Inc.
Over 20 years, First Rate Property Management has become the Boise based property management company that it is today, all from referrals. We have never bought a business or sent out a single mailer or spam. Our largest source of referrals are from our very own clients. Why? Because unlike most other companies, we are investors too. Our client's real estate investments perform well and because of that, they tell all of their friends and family to invest in Boise. We chose to name the company First Rate Property Management because we demand that our agents and contractors strive to provide First Rate service. Your rental property is a valuable asset. 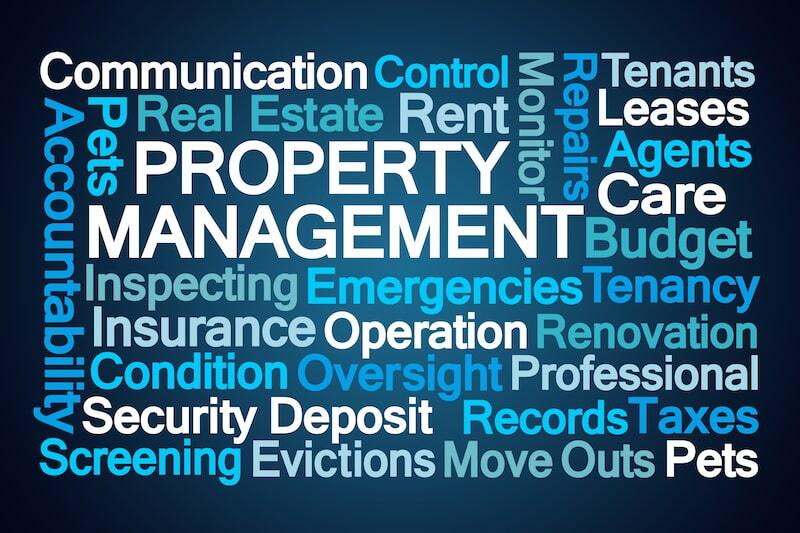 Entrust the management of that asset to a property manager that offers you peace of mind. First Rate Property Management has one million dollars in coverage per incident for General Liability, Professional Liability and Worker's Compensation insurance. First Rate Property Management has identified their target market and they are known as the Millennium Generation. The Millennium Generation is very concerned about TIME. The Millennium Generation uses technology to minimize their efforts so as to maximize free time. This is why the internet is becoming more and more the shopping grounds for this generation. In regards to rentals, the Millennium Generation prefers to save time and browse rentals in the comfort of their own home. This is why having complete property descriptions and photos are so important. Having the ability to apply and pay rent online, saves them time and they find this process pleasing. First Rate Property Management conducts a market analysis for each of our properties. We subscribe to services, who accumulate rental data to assist us in creating comparable market analysis and other research to maximize rents, yet minimizing vacancy. Proper tenant screening can make a difference in how your property performs and how happy you are as a landlord. You don't want to go with a company that just accepts a tenant who shows up with cash. That's why First Rate Property Management's screening criteria are one of the highest in the area. Credit reports, criminal background, employment verifications, and prior rental references are thoroughly checked. Our eviction rate is less than one-tenth of one percent. Feel free to check out our rental application to see what information we collect and the rental criteria. At no additional charge, we will gladly pay any or all property related expenses to include the owner's mortgage, hazard insurance, property taxes, and HOA dues. Copies of any bills or invoices are scanned and posted to our client's online statements. First Rate Property Management deposits your monthly proceeds directly into your checking account. You can review your account anywhere in the world 24/7 by logging onto our secure site. Your monthly statements are posted on the site and all support documentation and copies of any bills are scanned and posted for your review. Due to our volume, First Rate Property Management is able to get many professional services at discounted prices. For example, we get the carpet for less than most builders. Additionally, First Rate Property Management's system emails you a copy of any work order generated, so you know when work is being done. First Rate Property Management has a 24-hour emergency hotline for tenants to use in the case of an emergency. 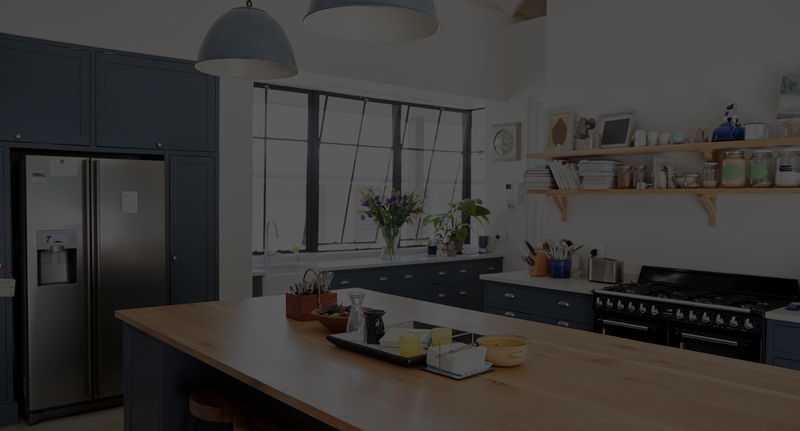 Additionally, our maintenance FAQs includes photos and videos which help our tenants properly troubleshoot maintenance issues, so that a service call is not necessary. This saves our investor clients' money. Lastly, we encourage all of our investors to compare the costs of in-house maintenance versus our long list of sub-contractors. We went to this system because it is cheaper and more flexible in making tight deadlines. First Rate Property Management conducts a 4-page move-in and move-out inspection form. The owner receives the results of these inspections via email to include photos. We perform each inspection as if we were headed to court. So on the rare occasion that we have to go to court, our superb documentation should prevail. A drive-by inspection is completed for each property at a minimum of twelve times a year. If evidence suggests damages or neglect, notice to inspect the interior of the property is given. If minor infractions are found, the tenants are served with a warning notice and a follow-up inspection is scheduled. Better yet, we leave a huge THANK YOU note on the door if the tenant is taking amazing care of the home or apartment. Each month our owners are emailed a newsletter that keeps our owners up to date with the sales and the rental market as well as changes and improvements we make in our processes. Many of our owners have subscribed to our blog and receive updates as we post important information about the Boise rental and investment real estate market. Probably one of the biggest causes for Landlords to sell and run away from rentals is dealing with tenant complaints, excuses, or lack of attention to the property. We handle these for you so you don't have to. All of our employees have been trained on dispute resolution and have great success creating a win-win situation. By limiting our services to the Boise, Meridian, and Eagle areas we aren't wasting our time in the car traveling all across the countryside. Our office is centrally located and we can get to our properties quickly. For over a decade, First Rate Property Management's website has dominated the search engines for the Boise area. In more recent years, the search engines have been more frequently changing their algorithms. they change, we change. For example, between 2010 and 2013 we changed website platforms three times. Additionally, all of our listings are fed to over 100 other websites and search engines to include Craig's List. First Rate Property Management specializes in the professional management of residential rental homes and small apartments, such as duplexes, four-plexes, and small apartment buildings that do not require a resident manager. The Residential Lease speaks for itself. We used to say that our rental agreement is the best rental agreement in the area, but since so many companies have copied it nearly word for word, we no longer can say that. Regardless, our rental agreement has not been beaten in court yet. We can assist potential owners in finding properties that cash flow. We can also make suggestions of low-cost improvements to the dwelling that will increase rents as well as value. Tony has developed a special program that clearly spells out cash performance. Our professional leasing agents meet tenants at the property and drive a clean and professional company car. Our properties show well so the combination of our professionalism and rent ready property makes closing the deal much more successful. Caldwell is a city in and the county seat of Canyon County, Idaho, United States. The population was 46,237 at the 2010 census. Caldwell is considered part of the Boise metropolitan area. Caldwell is the location of the College of Idaho and College of Western Idaho.